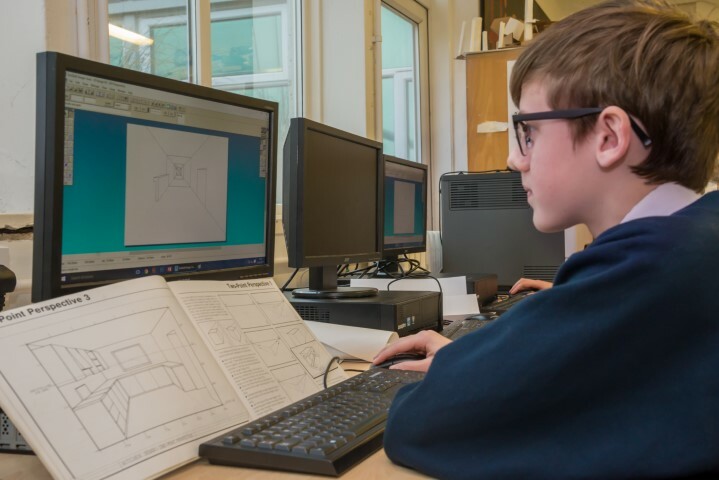 At Newquay Tretherras, we are committed to promoting STEM and its ability to provide students in the South West with the key knowledge and skills to reach their potential and develop into the Scientists, Engineers and Designers of tomorrow. 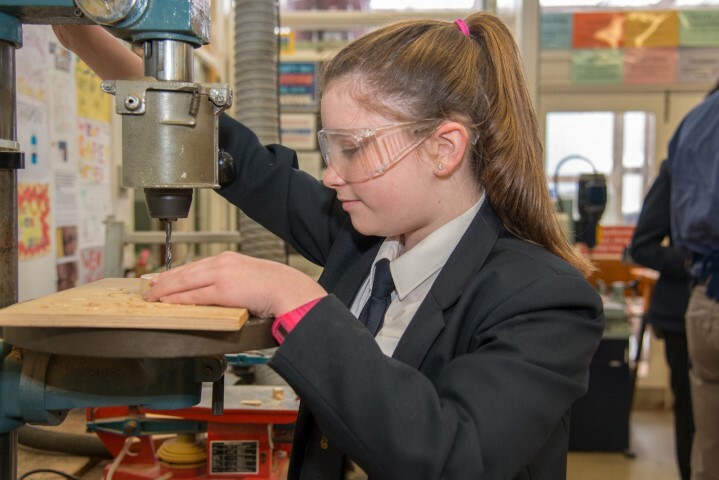 We achieve this through a broad curriculum which offers a number of excellent opportunities to study STEM subjects. 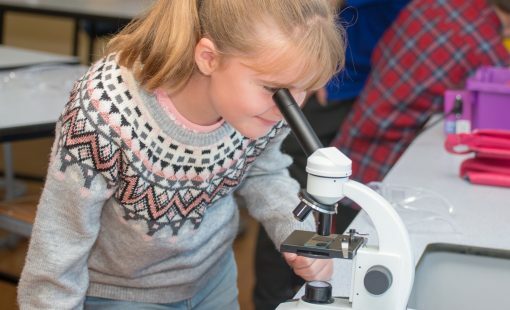 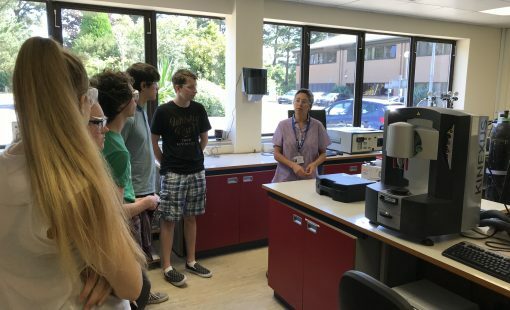 We also raise the awareness of STEM through a wide range of enrichment and extra-curricular activities which promote the prospects and potential of STEM for students in Cornwall and their future careers. 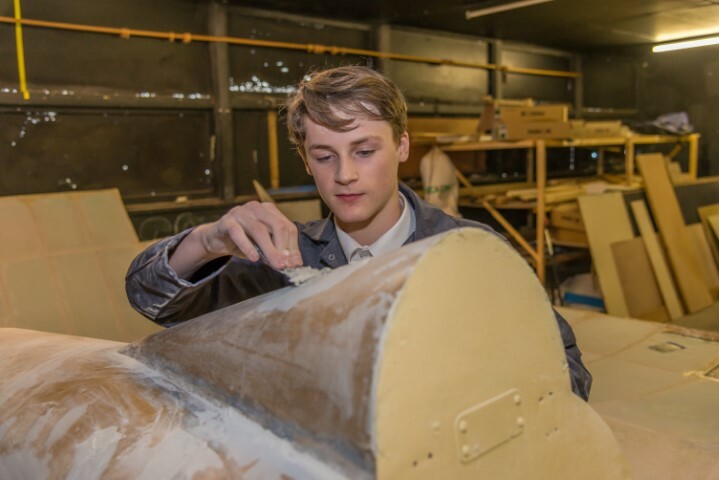 Our TASC programme offers Leadership opportunities and STEM enrichment to inspire our 6th form, as well as giving students the opportunity to explore higher level STEM courses and related careers. 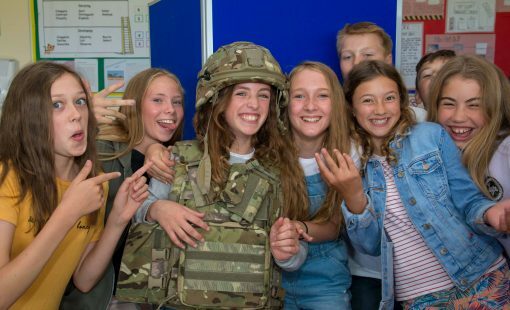 We work with a wide range of local, national and international businesses, industries and organisations which collaborate to enhance students’ learning and their progression to rich and varied career pathways for their futures. 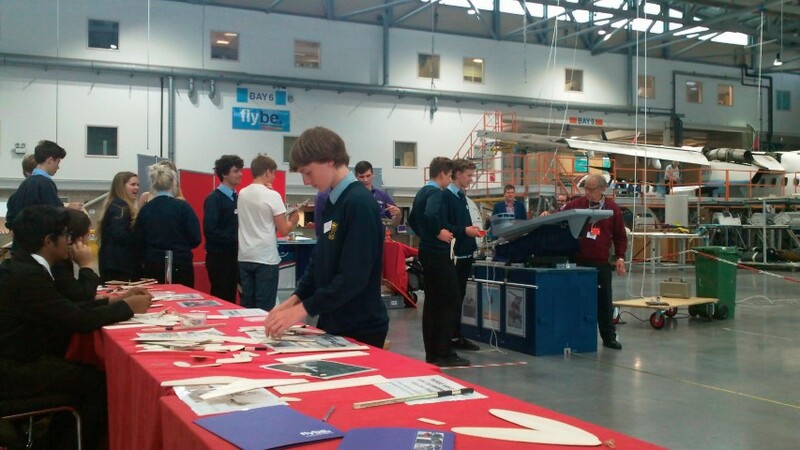 Enterprise Zone, working on a number of projects to promote STEM careers and opportunities in aerospace industries and beyond.